If you decide to travel to the Dominican Republic for your next holidays, whether you're a fan of Japanese whisky and of course you did not bring with you your favorite Japanese malt, and we found for you the only bar on the island where you can find some ! 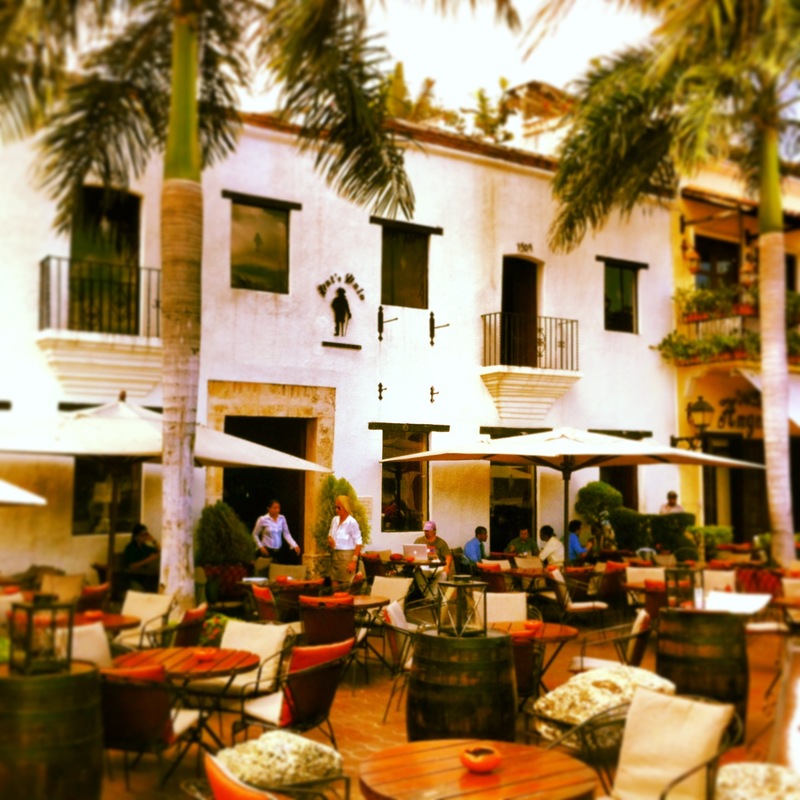 During your visit to Santo Domingo, the capital, come and have a drink at the brewery Pat'e Palo. 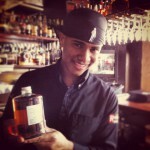 You will be greeted by the bartender Pablo who will serve you a dram of Nikka 'From the Barrel'. The boss is not present on the day of our visit, so we must be content of information transmitted by Pablo on the import of Nikka 'From the Barrel "at the brewery. 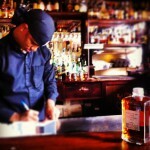 According to him, it would be imported from the United States by the boss himself. 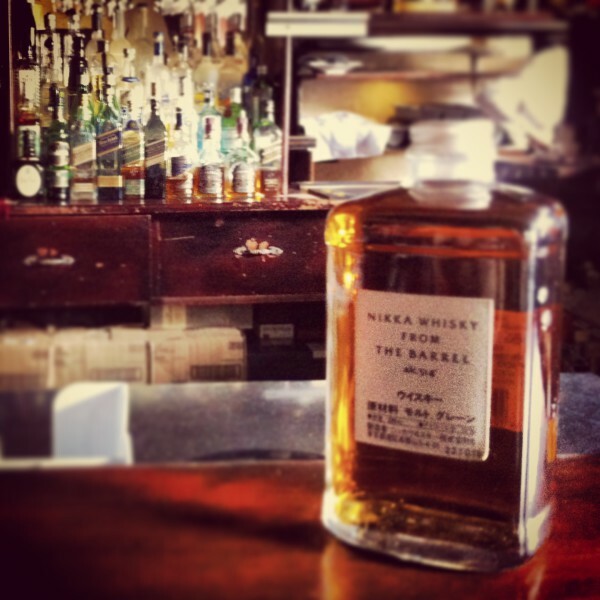 Which did not fail to surprise us as very few Nikka whiskies are available in the United States ..
What a good fortune to enjoy a Nikka 'From the Barrel' sitting on the terrace in the late afternoon when the sun goes down! Feel free to mix the pleasures with smoking a good Dominican cigar, as Dominican Republic is the other country of cigar. German Tasting-Notes from In der Nase Aromen von Leder, gere4uchertem Fleisch und etwas Rauch und Tabak. Duftet auch nach Gras und reifen Frfcchten. Im Mund reaithclhig und kf6stlich. Schmeckt likf6rartig. Noten von reifen Frfcchten (wie z. B. Rosinen). Der Abgang ist weich und konzentriert mit Noten von Holz und Gewfcrzen (Nelken).